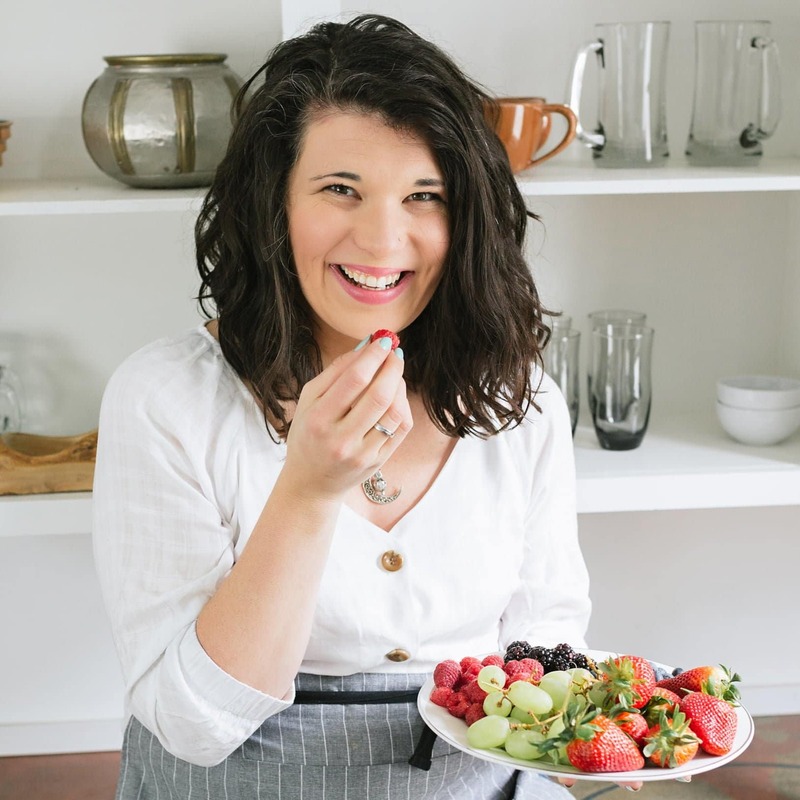 If you’re new to the world of all-natural cleaning, you might be gobsmacked by just how expensive non-toxic versions of your favorite household cleansers are. But I’m going to let you in on a little secret: one of the best all-natural cleaning supplies costs about $3 per gallon! 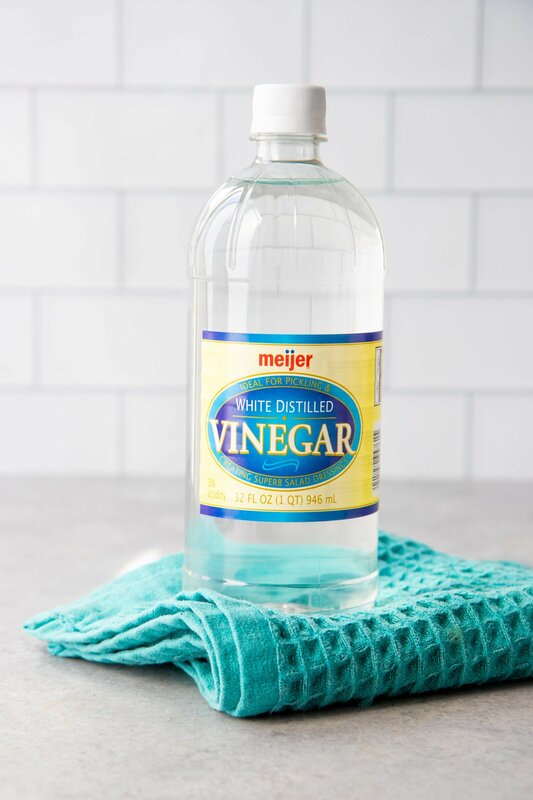 Say hello to the workhorse of your all-natural cleaning routine—plain old distilled white vinegar. Distilled vinegar is an all-natural disinfectant, it’s readily available, it’s easy to use, and maybe best of all, it’s über-affordable. As an added bonus: you’ll always be ready to make pickles! 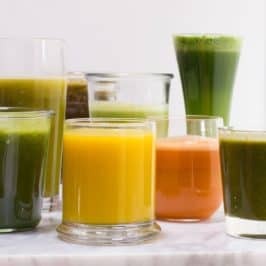 Before I dig into how you can use vinegar in the house, I want to give you a few disclaimers about what not to clean with vinegar. Vinegar should not be used to clean anything that can corrode—don’t use it on cast iron or aluminum. Never use vinegar to clean natural stone countertops or tile; it can lead to pitting in the stone. And vinegar shouldn’t be used to clean up your electronics (stick to a dry duster for that). Also, proceed with caution when using vinegar to clean hardwood floors—some finishes will dull if you use a vinegar-based cleaner. Test an inconspicuous area first. The jury is still out on whether vinegar can be corrosive or not when it comes to o-rings and similar surfaces in appliances like dishwashers and washing machines. 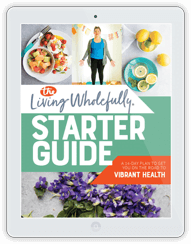 Personally, I use vinegar occasionally on those kinds of surfaces (like to deodorize my Instant Pot sealing rings), but I avoid using it daily on those kinds of surfaces. That’s my personal preference. I know plenty of people who use vinegar every day as a fabric softener in their washing machines. You do you, kids. 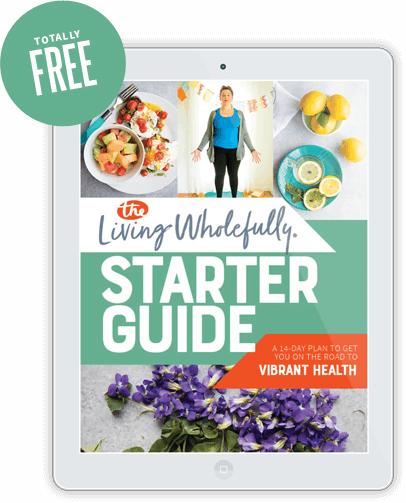 Alright, now that that’s out of the way, let’s talk about 25 ways you can (and should!) 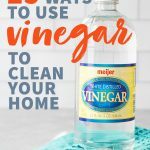 use vinegar to clean your house. 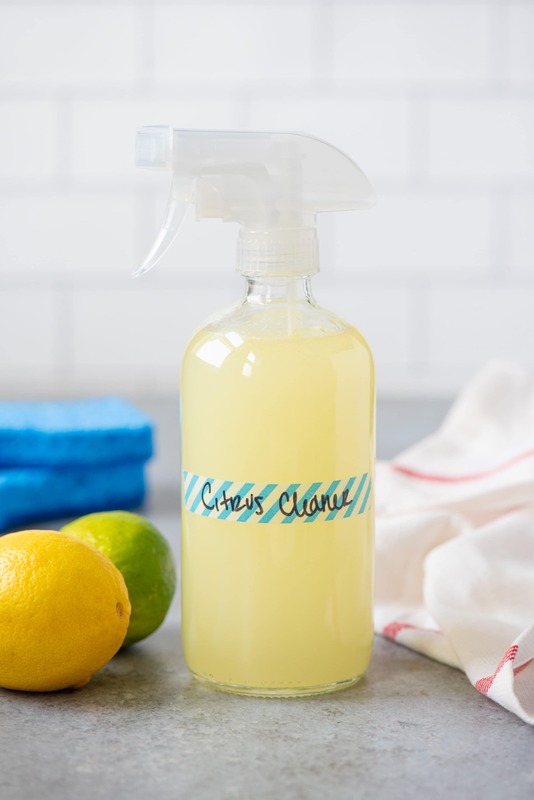 Mix up a batch of our Citrus All-Purpose Cleaner and use to clean up your laminate or solid surface countertops. Our Citrus All-Purpose Cleaner also works great to clean most sinks. Any parent knows that bath toys turn super gross, super fast (MOLD CITY). 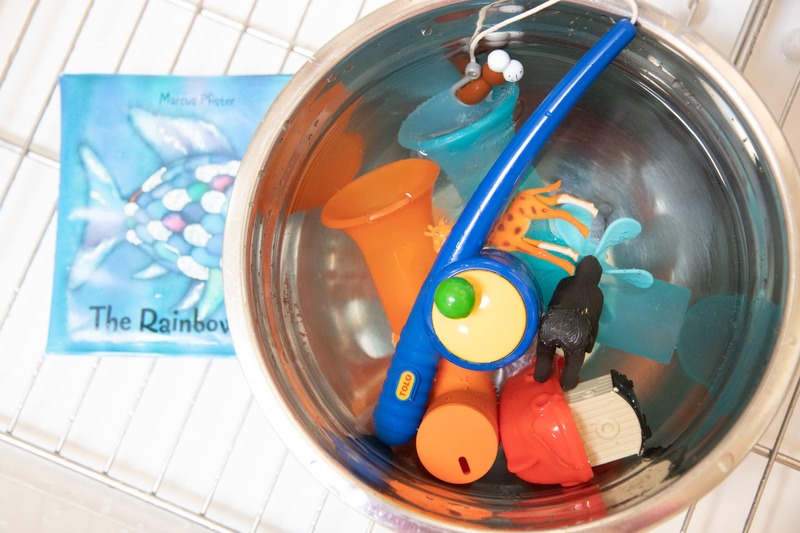 To get those babies clean, soak them for 20-30 minutes in a solution of one part vinegar to three parts water. Rinse and then wipe clean. Extra bath time pro tip: you can hot glue the hole closed on squeeze toys to keep them from growing mold inside. Although this obviously stops them from being squeeze toys. 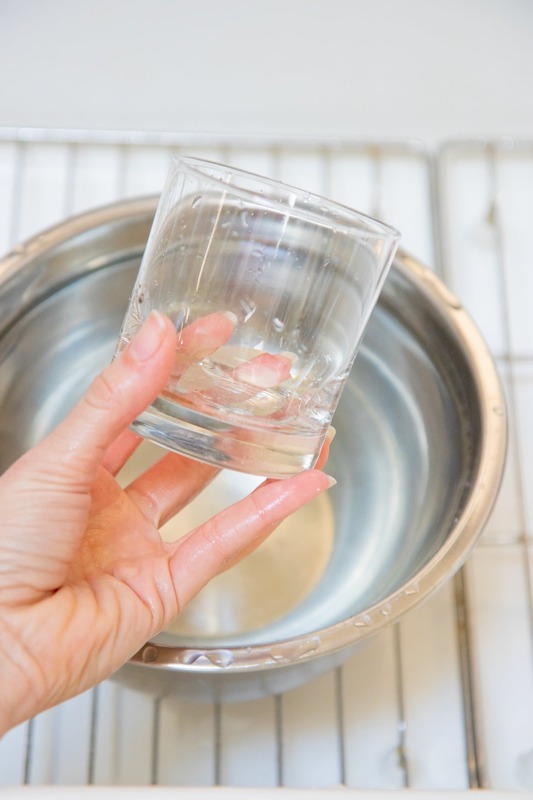 When it’s time to pack away the humidifier for the summer, give it a good cleaning first by filling the reservoir with a solution of one part vinegar to three parts water and letting it soak for 20-30 minutes. Then drain and dry before storage. 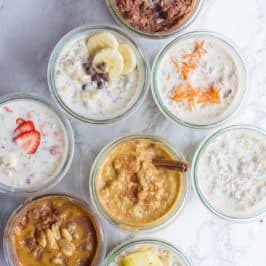 Coffee tasting funky? Fill the reservoir of your coffee maker with vinegar and run through a full brew cycle. Discard the vinegar, then run 2-3 brew cycles with just water to get the vinegar taste out of the coffee maker. Use this same method to clean out your electric tea kettle. Mix one part vinegar with one part water, and microwave on high for three minutes, or until very hot. Keep the microwave door closed, and let the inside steam for 10-15 minutes, then open, carefully remove the vinegar, and wipe the microwave clean. Mix a solution of equal parts vinegar and water in a spray bottle. Spray on the stains and let sit for at least 10 minutes, and then wipe or scrub away. Combine 1/4 cup vinegar, 1/4 cup rubbing alcohol, and 1 tablespoon cornstarch (yes, cornstarch!) with 2 cups water in a spray bottle. Shake well, and then spritz onto the dirty windows and mirrors. Wipe off using old newspaper or a squeegee. Mix a solution of equal parts vinegar and water in a spray bottle. Spray on the door and let sit for at least 10 minutes, and then wipe or scrub away. 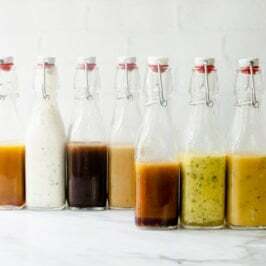 Vinegar can be used as a rinse aid to help your dishes shine, but do not put the vinegar into the rinse aid dispenser in your dishwasher—the vinegar is too corrosive. Instead, put it in a cup on the top rack or pour into the bottom of the dishwasher during the rinse cycle. 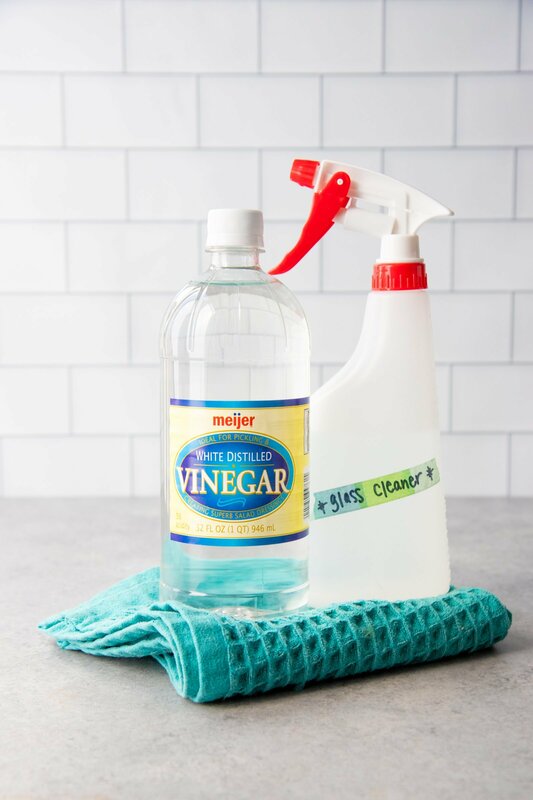 Spritz with one-to-one ratio of vinegar to water (or our Citrus All-Purpose Cleaner), let soak in for 5-10 minutes, and then wipe down with non-abrasive sponge or towel. 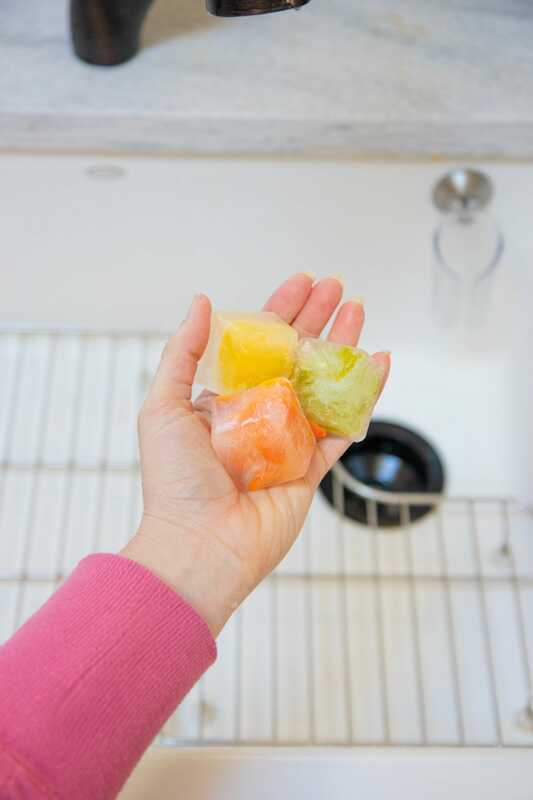 Fill an ice cube tray with citrus peels, and then cover with vinegar. Freeze until solid. Then, when your garbage disposal needs some help, toss a handful of cubes in and turn it on. Once you’ve pulled all the old food out of your fridge, go to town cleaning the shelves, drawers, and interior of your fridge with our Citrus All-Purpose Cleaner. Showerhead dribbling instead of flowing? Descale it by filling a gallon-sized zip-top bag with two cups of vinegar. Wrap the bag around the shower head, affix it with a rubber band, and then let it soak overnight. Remove and run the water for a few minutes before hopping into the shower. Use a one-to-one ratio of vinegar to water, and then dip a cloth into the mixture. 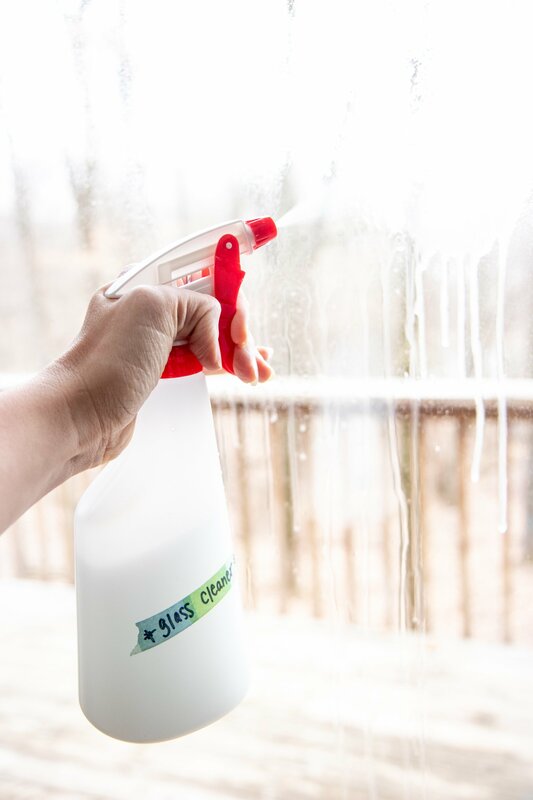 Squeeze out until damp, then wipe down each strip of the blinds. Between the sweat and the dirt and the dog and cat fur (is that just me?) and the fact that they are inherently sticky, yoga mats can get pretttttty yucky. 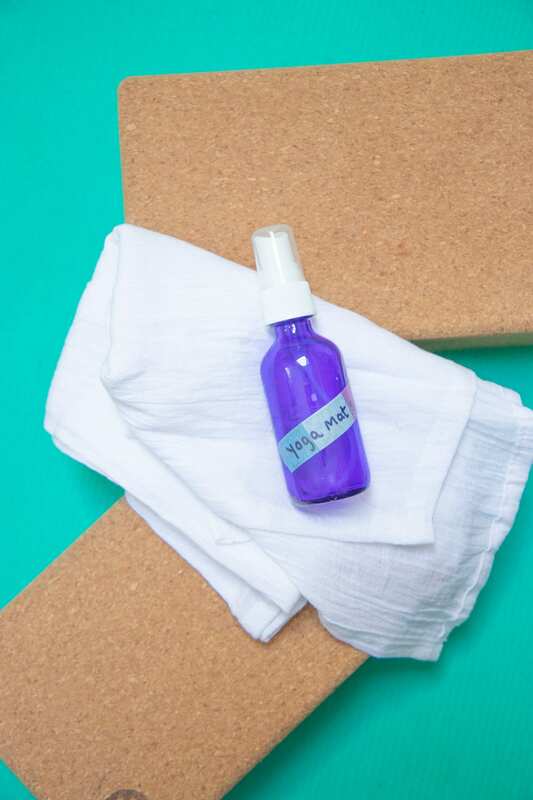 Make a DIY yoga mat spray by combining 1/4 cup distilled vinegar with 1 cup water in a spray bottle. Add 15 drops of tea tree essential oil for extra disinfecting power. Spray liberally on your yoga mat after each use, and then wipe down using a soft cloth. Why do kids always seem to stick stickers in the hardest places to get them off? Vinegar can help! Soak the sticker in vinegar (you can use a rag soaked in vinegar if needed) for a few minutes to dissolve the adhesive, and then scrub. Make sure to test an inconspicuous area first. Heat up some vinegar in the microwave or on the stove, and then soak old, dirty paint brushes in it for at least 10 minutes. Remove from vinegar and wash with soap and water. Spray your cutting boards with a one-to-one solution of vinegar to water and then wipe clean. It’ll also help remove any lingering garlic and onion smells. 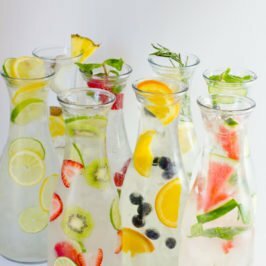 Take any cloudy drinking glasses and soak in vinegar for five minutes, and then wash normally for sparkling clean glassware! Whenever you take out the garbage, spritz the can with a 1:1 ratio of vinegar and water and wipe clean before putting in a new bag. Using a combo of vinegar and oil to get my stainless steel appliances sparkling absolutely changes the look of my kitchen. My 20-year-old appliances look brand new! Here is a great tutorial for the method I use. 23. Deodorize Instant Pot Sealing Rings. I highly recommend having more than one Instant Pot sealing ring (I like these colored ones— red is for sweet and blue is for savory in my house). 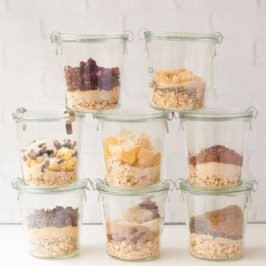 But if you only have one sealing ring, you’ll need to deodorize it after making something with strong smells—unless you want your yogurt tasting like last night’s curry. 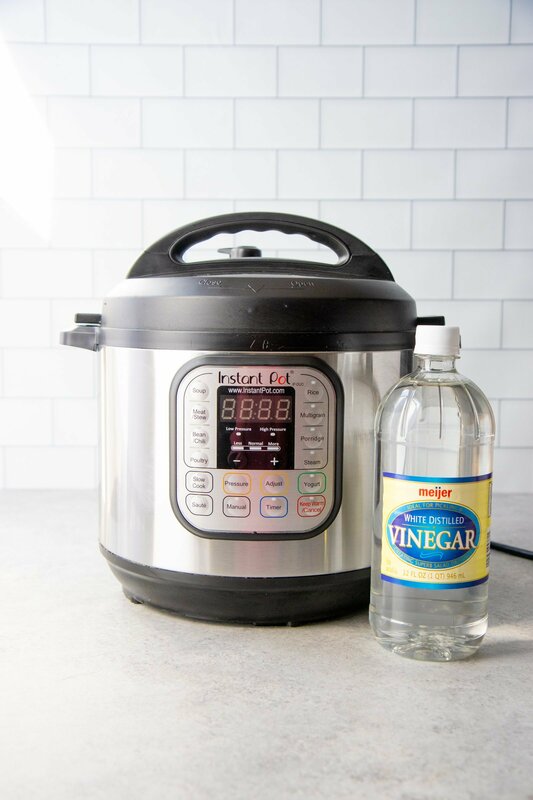 To get the stink out, fill your Instant Pot with two cups vinegar and two cups of water (and the peel of a lemon or lime, if you’re feeling fancy). Close the lid and put it on the “Steam” function for two minutes. Let cool and your Instant Pot should have no hints of curry. Traditional oven cleaner is one of the worst offenders when it comes to filling a home with toxic chemicals. I get why it has to be so volatile! The grease and gunk that get stuck in an oven is tough stuff, but with a little bit of patience (and some baking soda and vinegar!) you can get it clean. Here is a great step-by-step tutorial for the exact method I use to clean my oven. I have a preschooler, two dogs, and two cats, which means we are seemingly always cleaning something off of our area rugs. 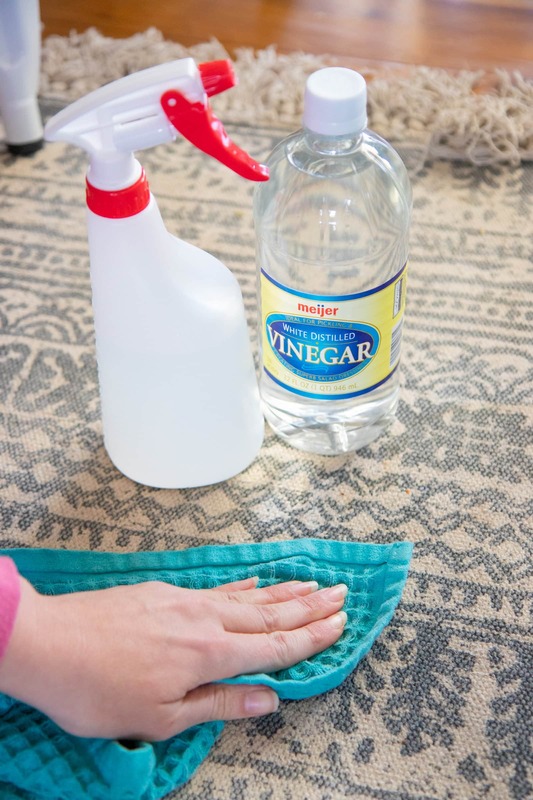 One of my favorite stain treatments to clean carpets is pure vinegar! It works best if you can get to the stain immediately. Just scoop off any solid stuff, use a dry towel to blot up liquid, and then spray liberally with undiluted vinegar. Let soak for 5-10 minutes, then blot until mostly dry, and repeat until the stain is gone. The key here is blotting instead of rubbing. Rubbing just mashes the stain further into the fibers. Blot, people! Phew, are you inspired to go clean your house now? I have to be honest, this list is just a tiny example of all the ways you can use vinegar in the home. The great thing about cleaning with non-toxic cleaners is that you have the freedom to experiment, so I urge you to do that! Go buy yourself a big bottle of vinegar and see what messes you can clean up. I always use vinegar in my rinse water when washing clothes, especially towels. It gets the leftover soap that turns sour smelling. You can actually see soap floating on the top after washing and rinsing. Sometimes I rinse twice, only once with vinegar. I buy by the gallons. I also like using vinegar as a cleaner. Someone else warned me not to use it on natural stone like marble as the acid can eat away at the stone so I’m extra careful now. Thanks for posting this. Great info!